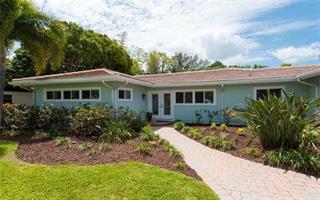 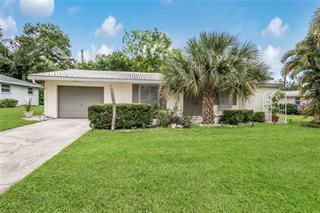 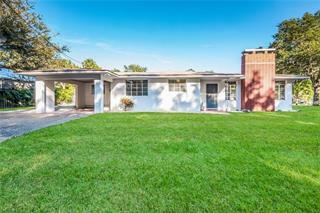 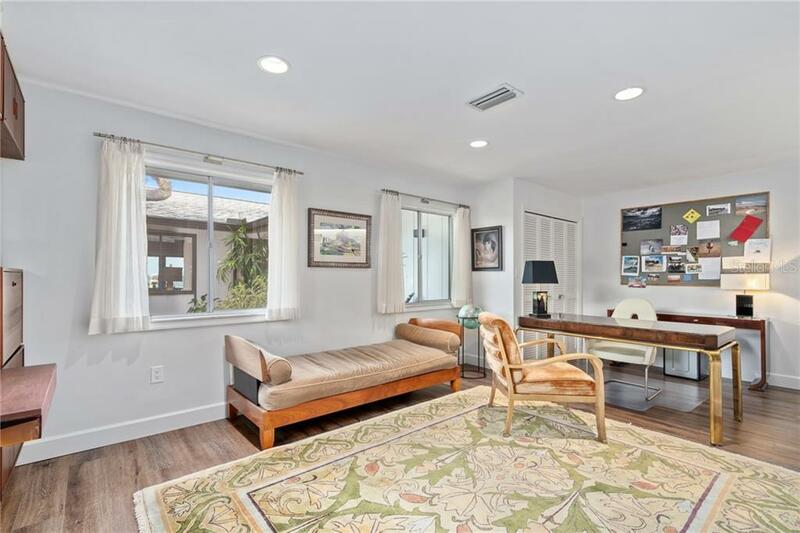 Ask a question about 300 S Shore Dr, or schedule a tour. 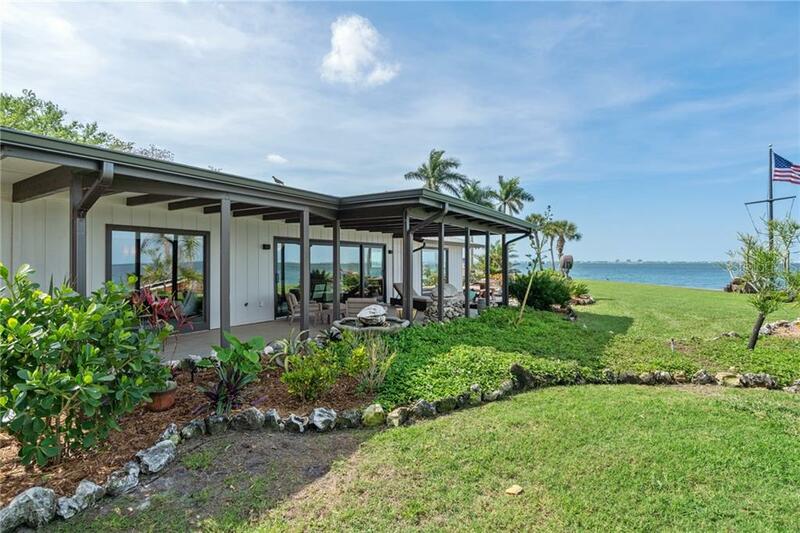 Set on a point completely surrounded by sparkling water views, this property on over half an acre is a remarkably rare find. 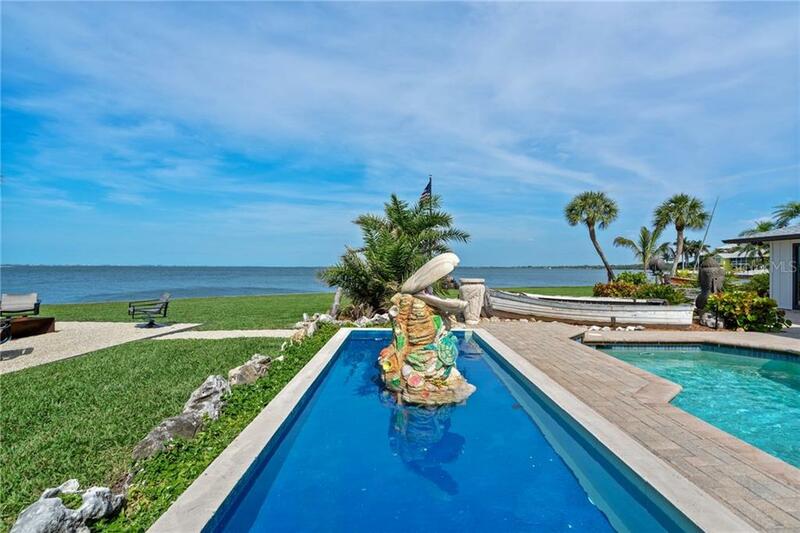 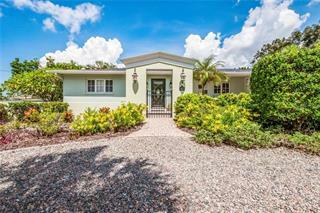 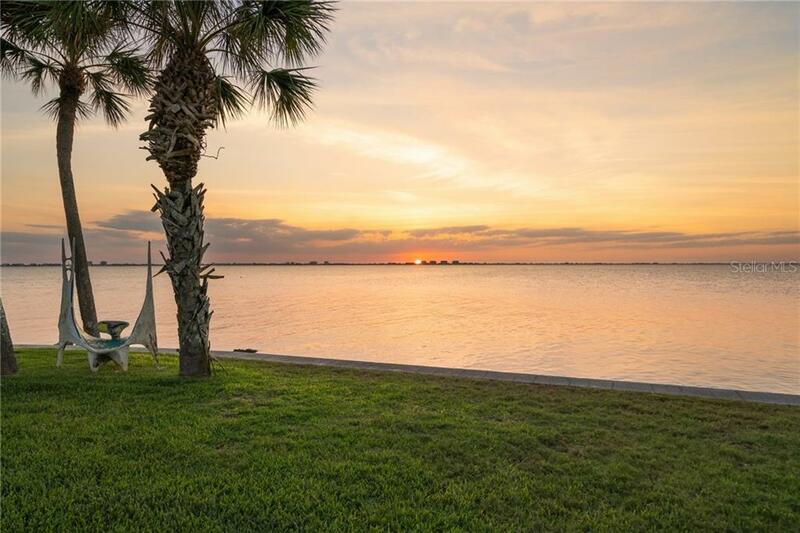 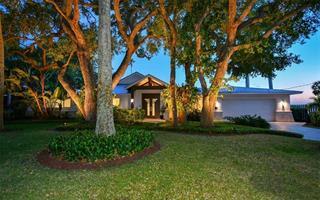 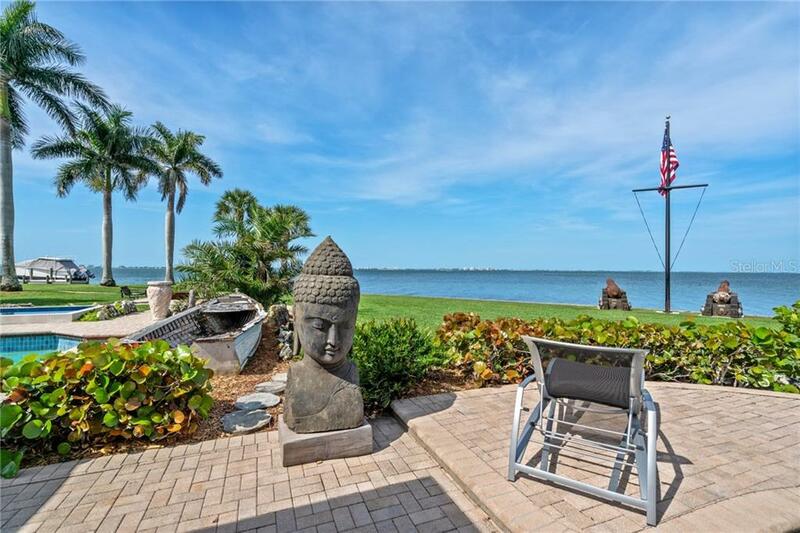 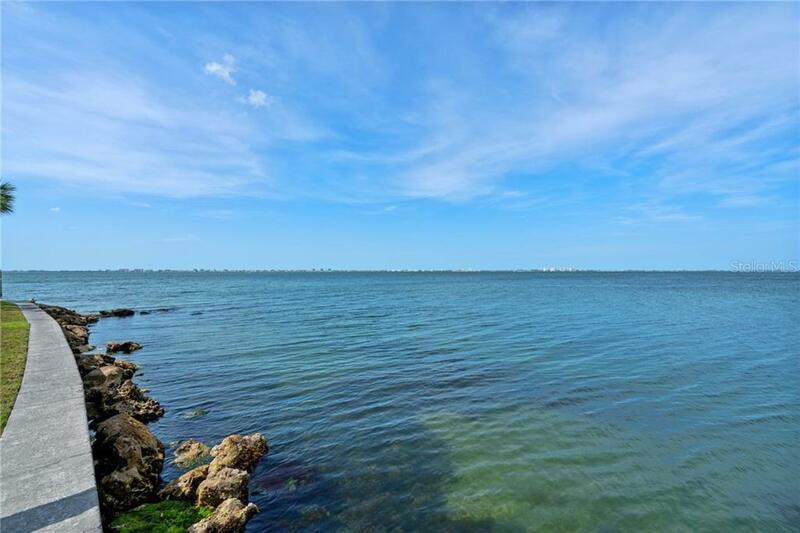 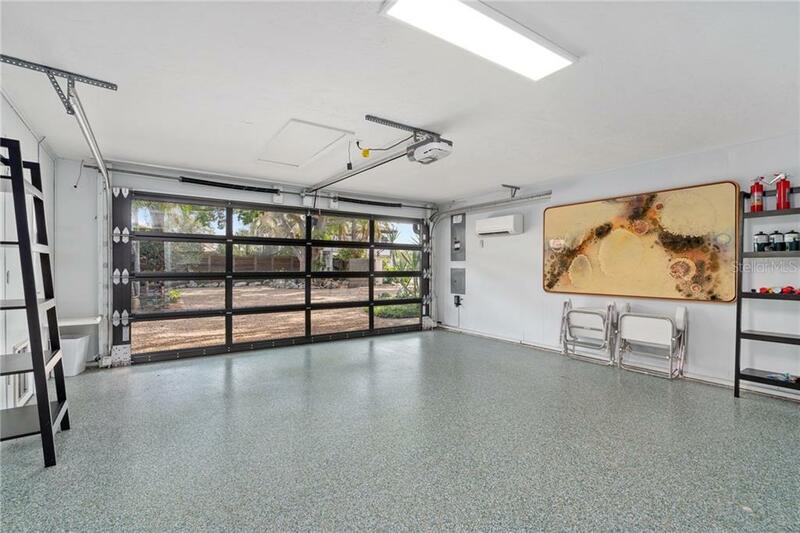 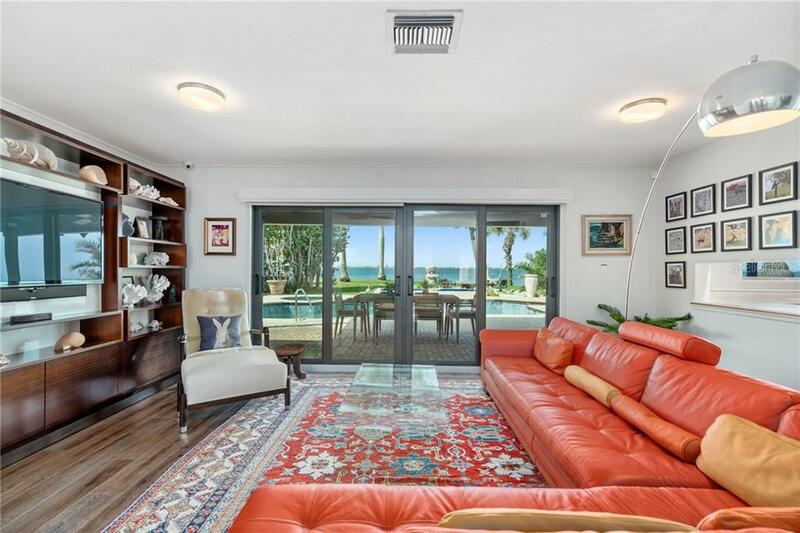 Located in the Museum Area, the location is centrally positioned near The Ringling Museum, Sapphire Shores Par... more.k, world-class arts and culture, and downtown Sarasota. 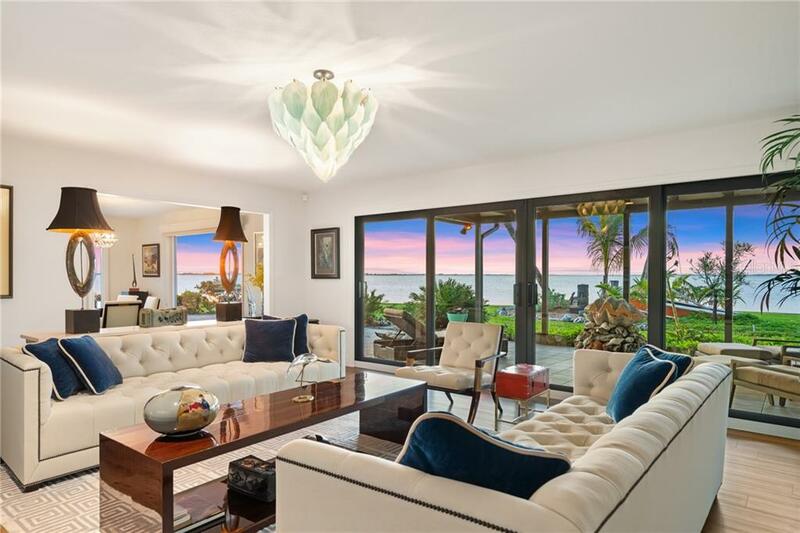 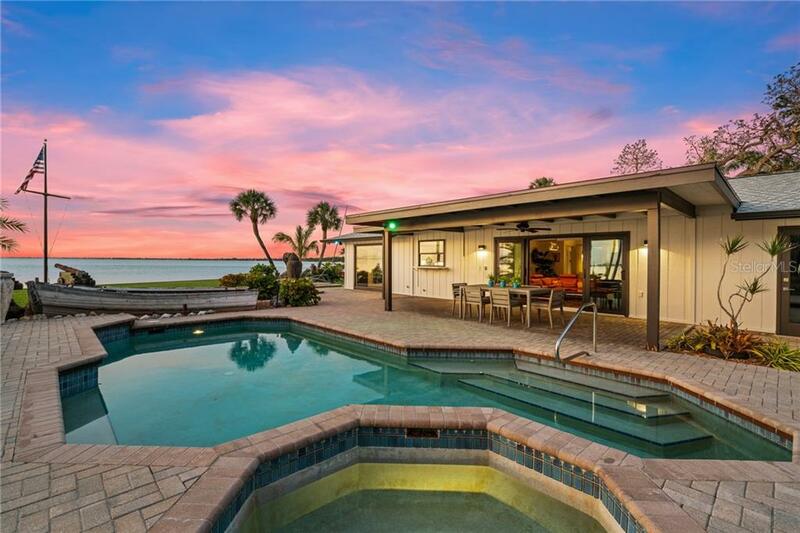 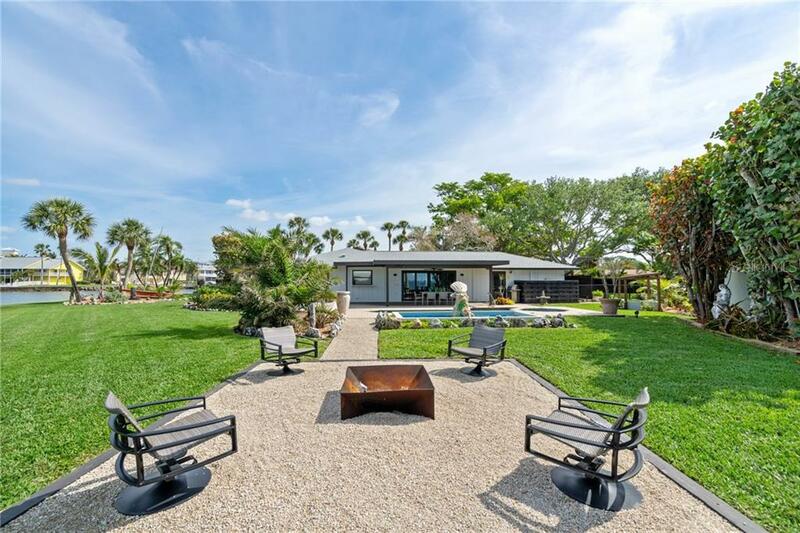 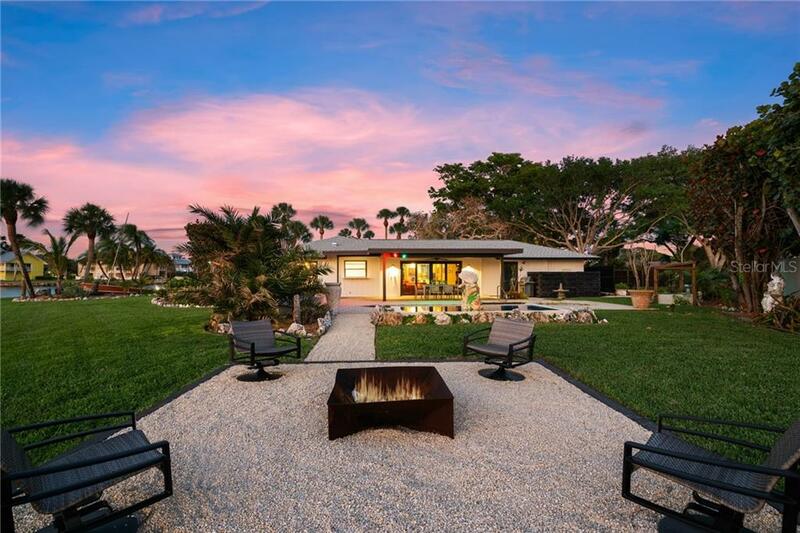 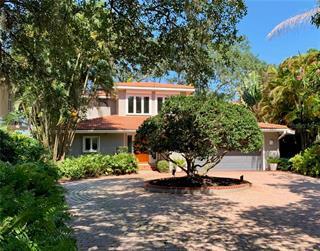 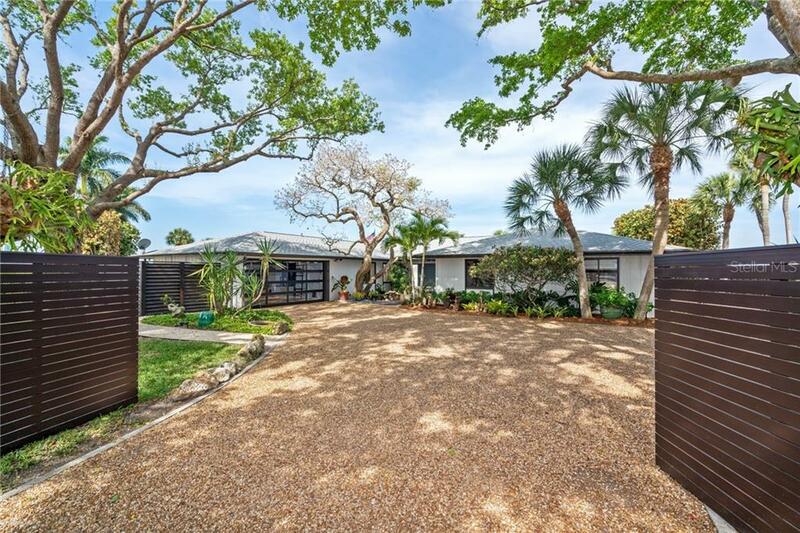 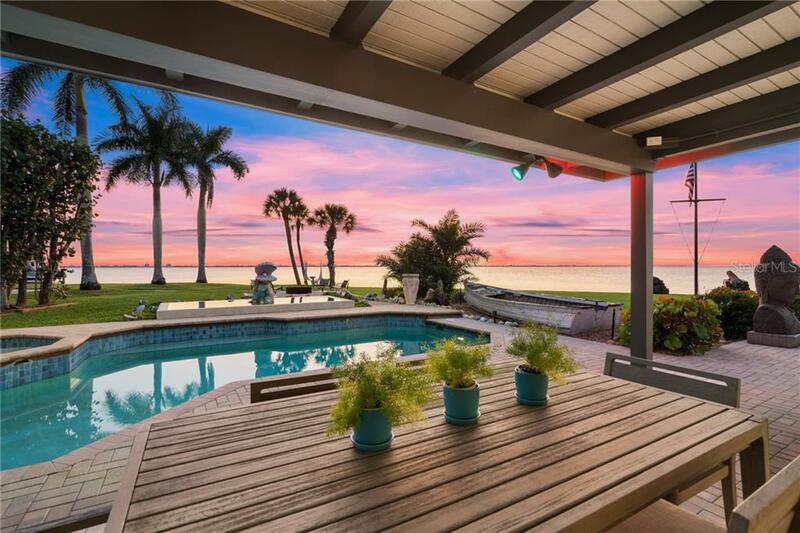 A masterclass in the Sarasota lifestyle, the Florida ranch home has been exquisitely updated, combining sunset views with coastal-chic interiors emphasized by warm-toned floors, white-washed walls, expansive windows, and an enchanting indoor/outdoor connection. 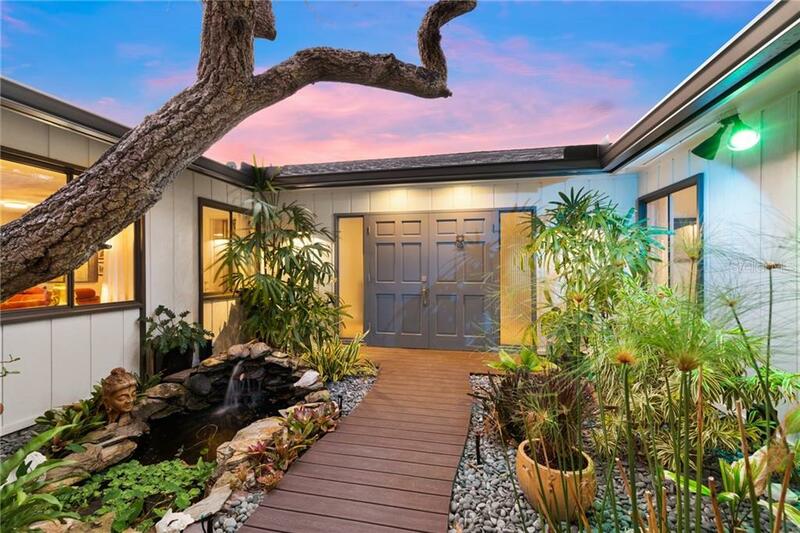 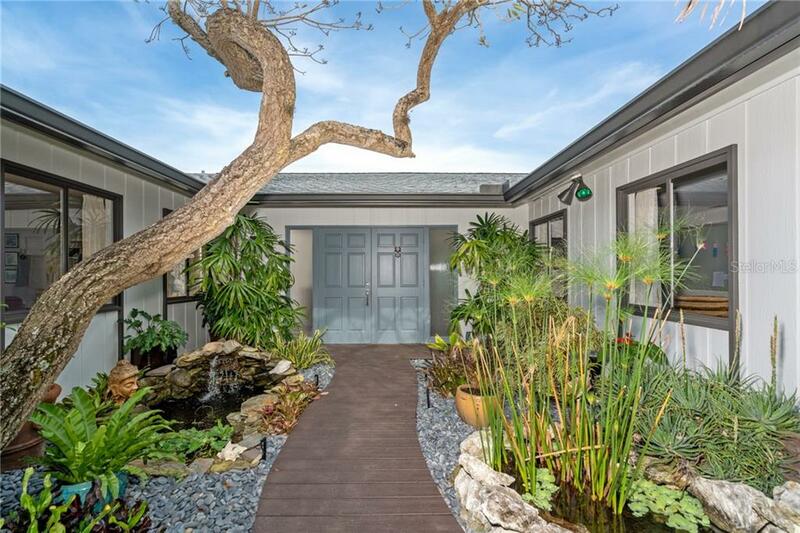 A romantic entry courtyard features a purely botanical welcome. 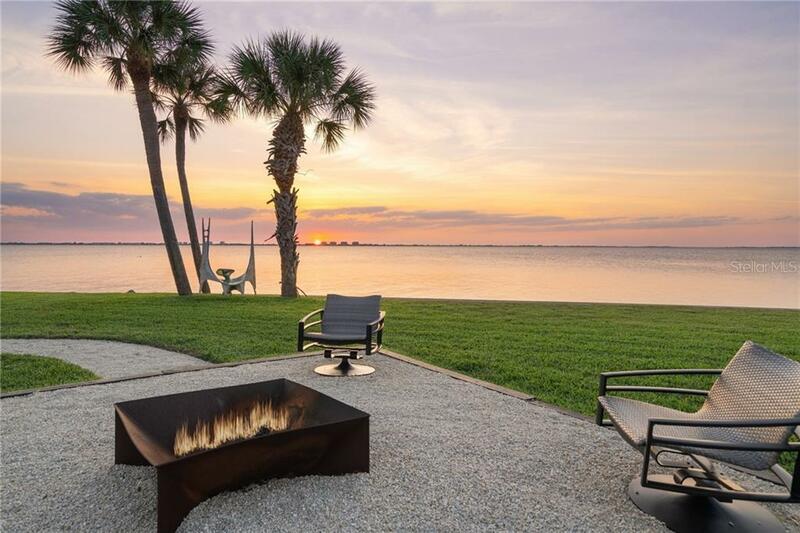 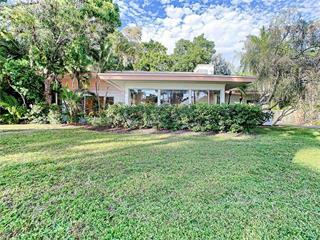 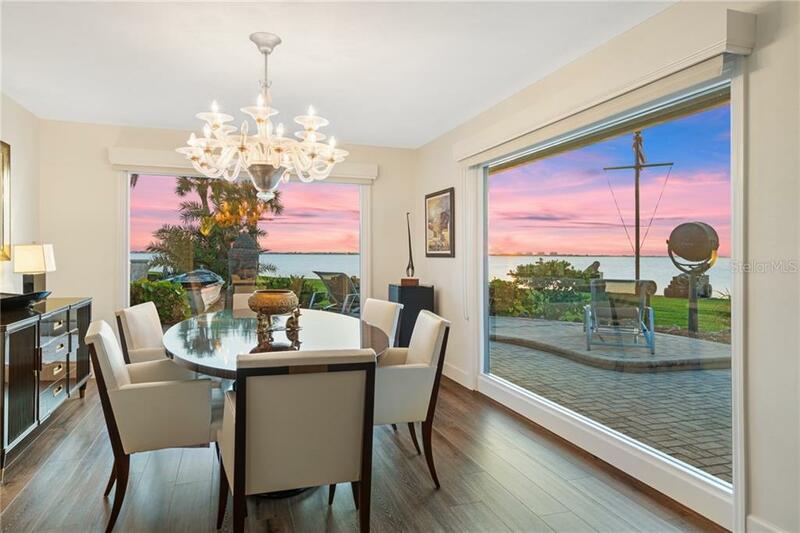 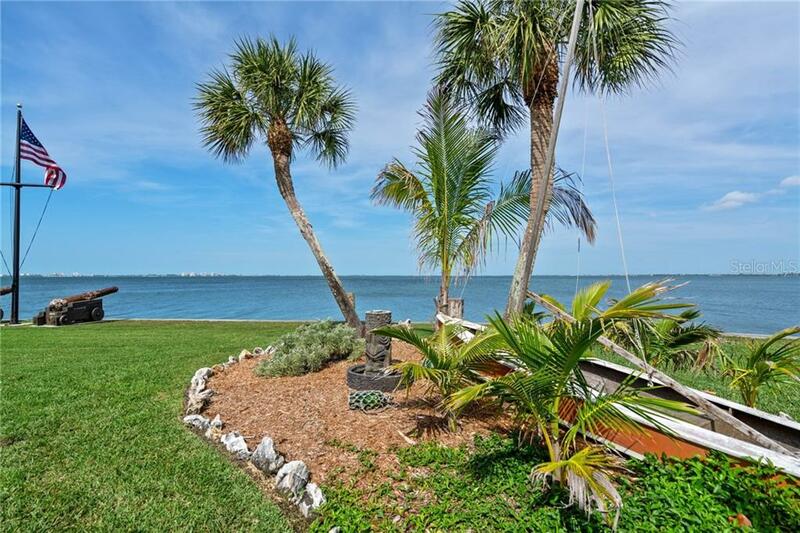 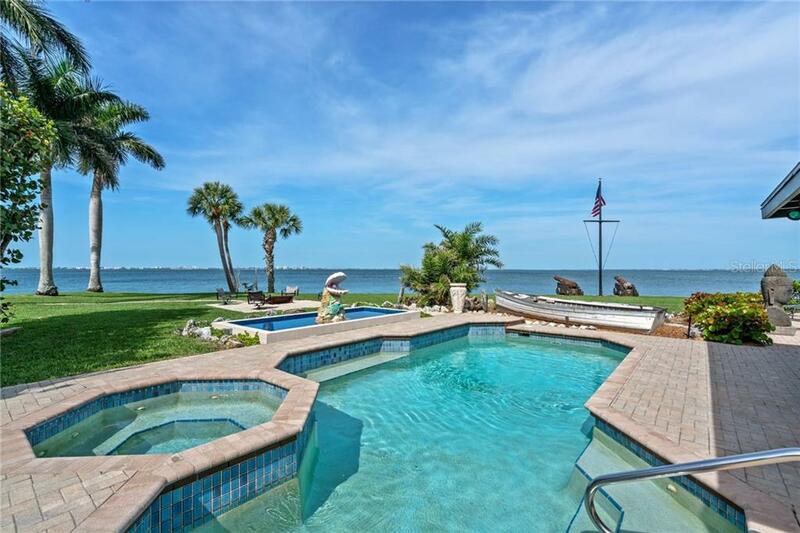 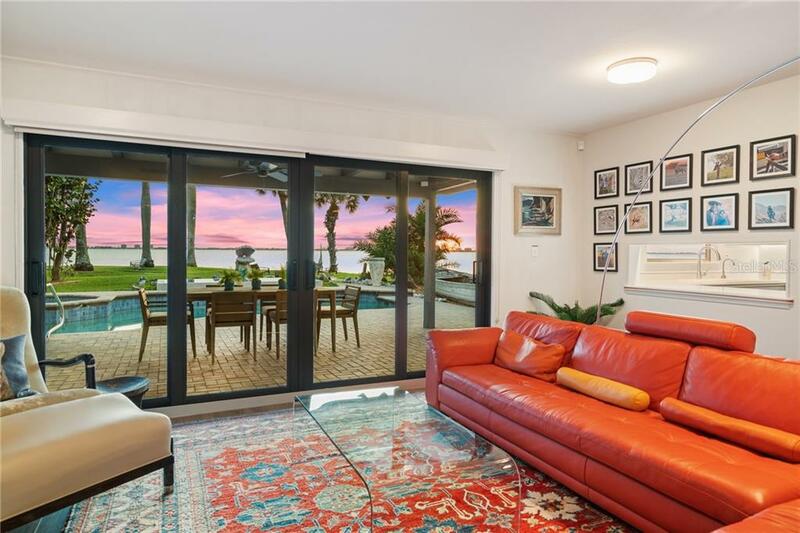 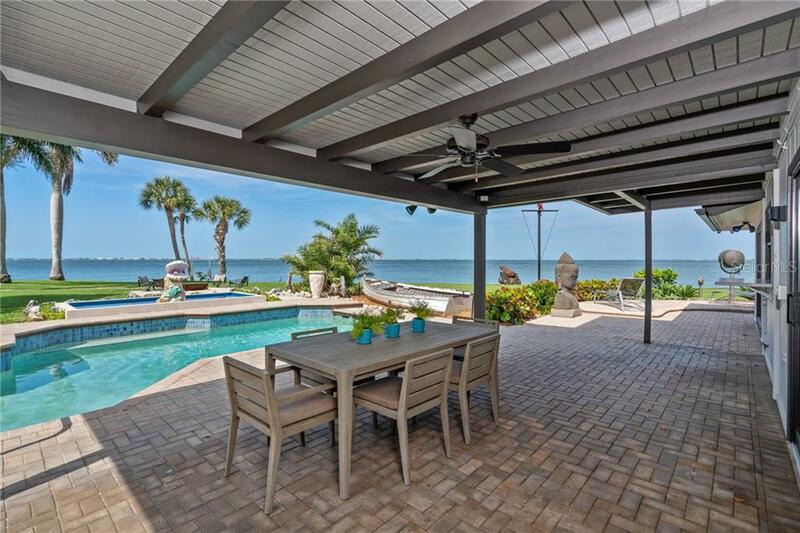 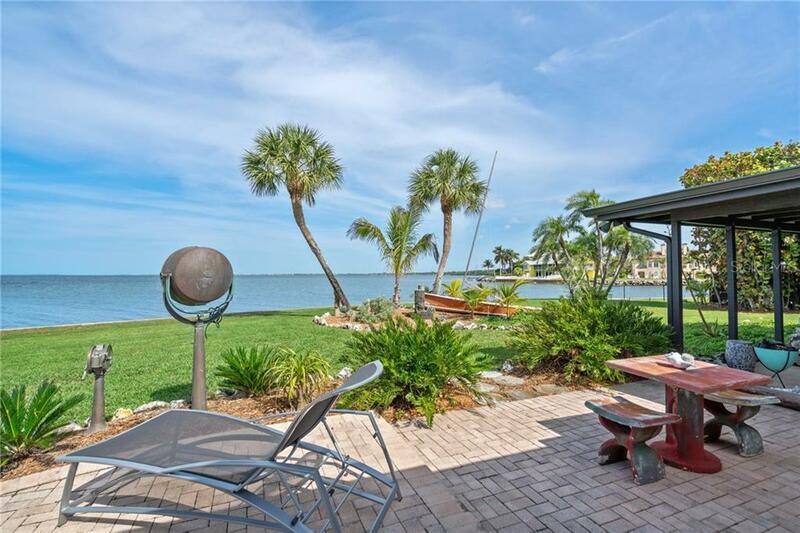 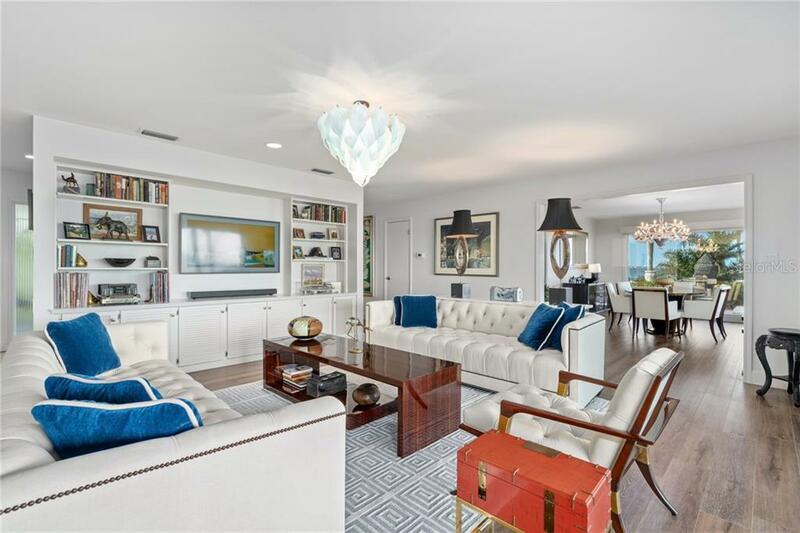 Designed for leisurely living and entertaining, an open living room flows onto the Florida lanai and waterfront grounds. 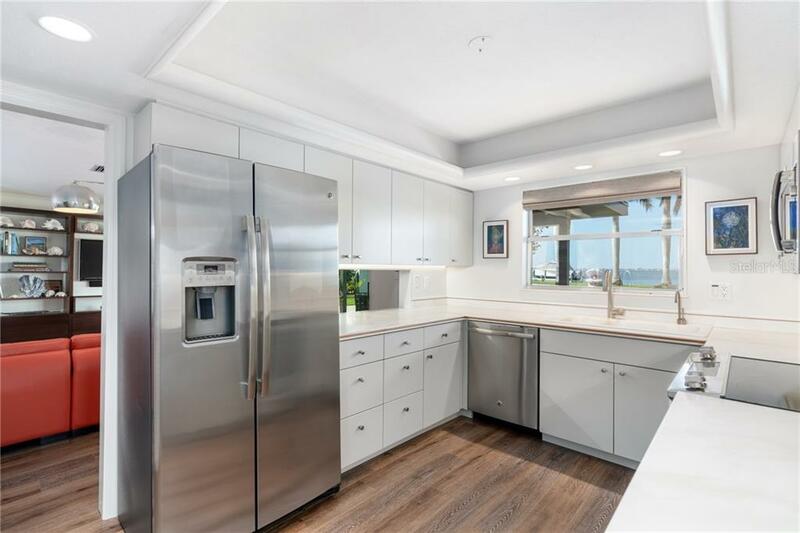 A modern kitchen is ideally situated and boasts stainless appliances, white cabinets, and a water view. 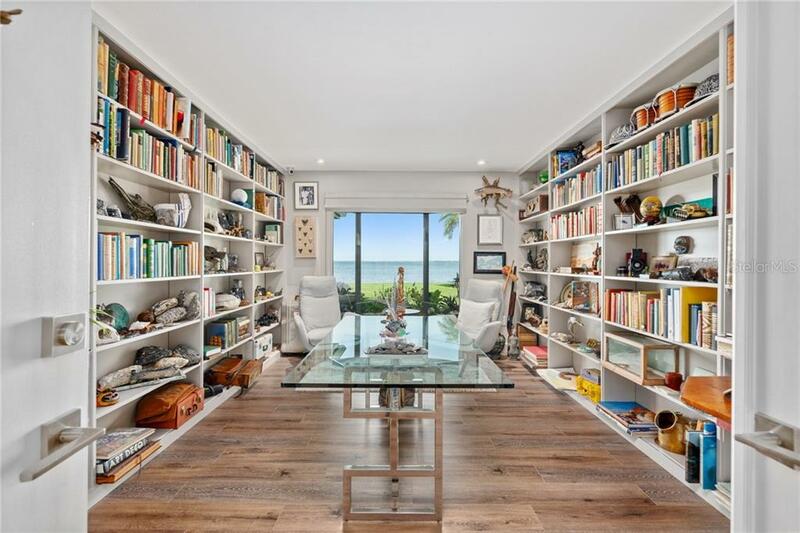 Built-ins provide welcome storage and opportunities for displaying art. 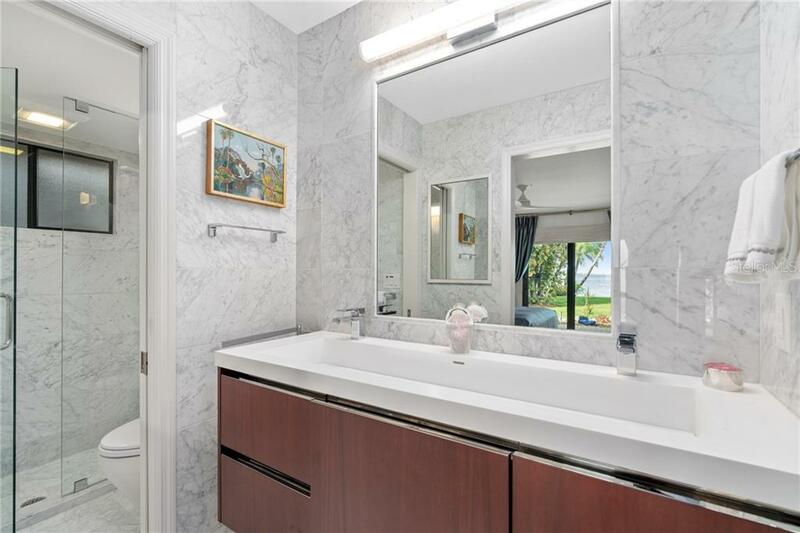 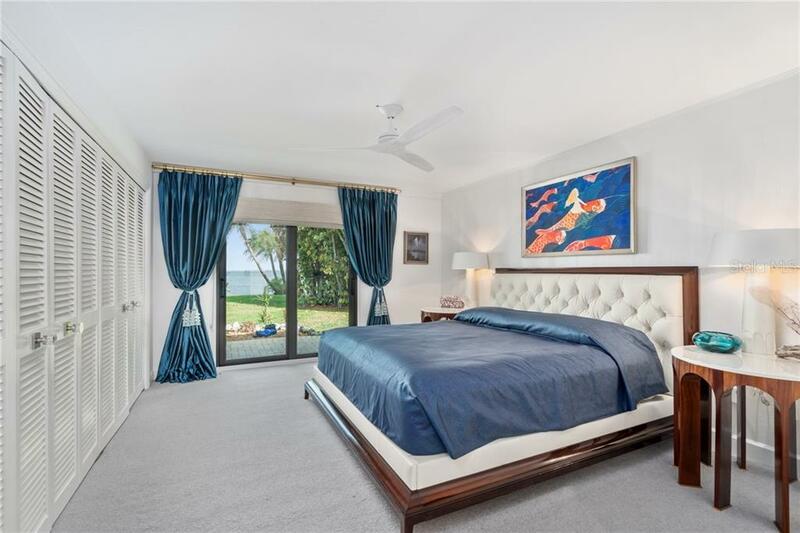 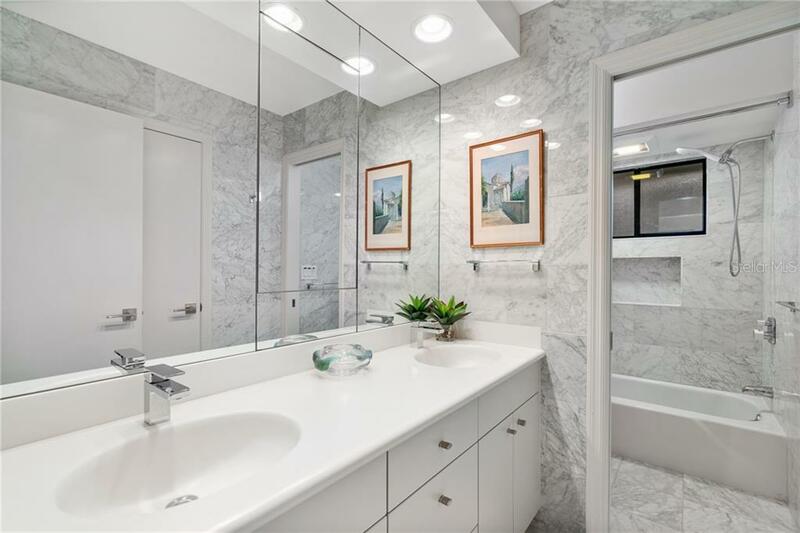 The master bedroom opens to views of Sarasota Bay and boasts a decadent master bath with marble surfaces, tub, and walk-in shower. 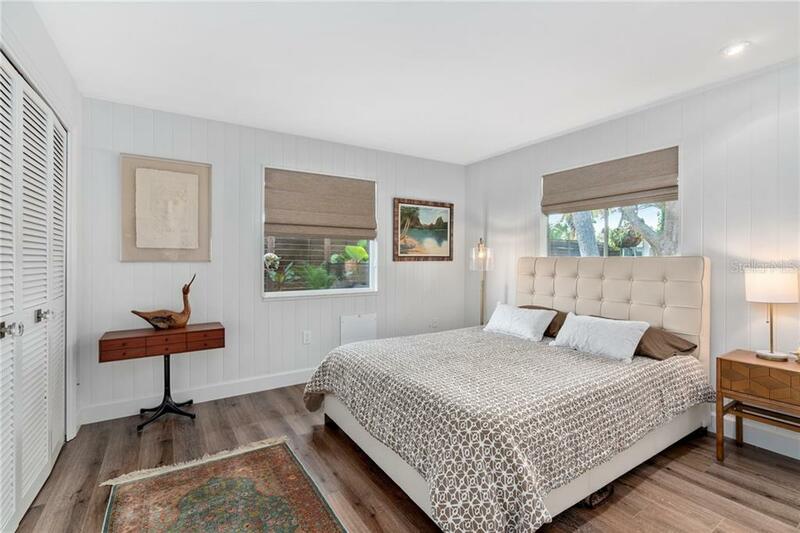 Two additional bedrooms provide space and privacy for loved ones. 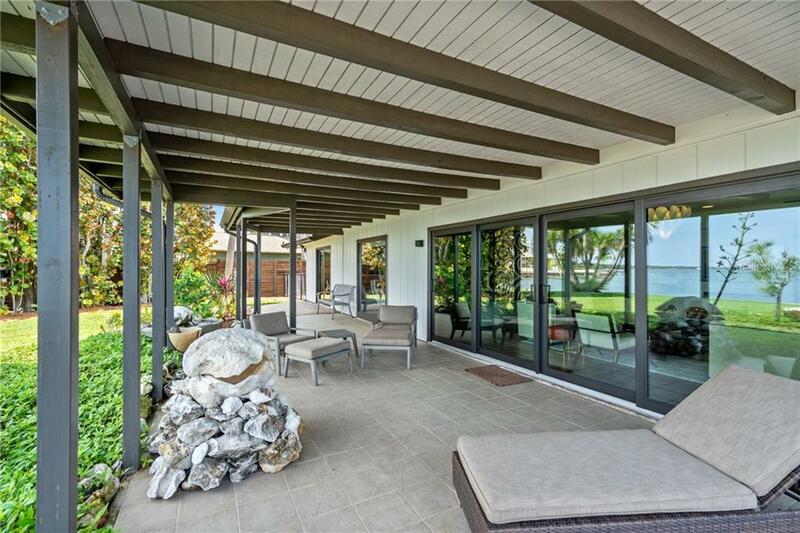 Savor the sunshine in the heated pool and spa or dine outside in the shade on the covered lanai. 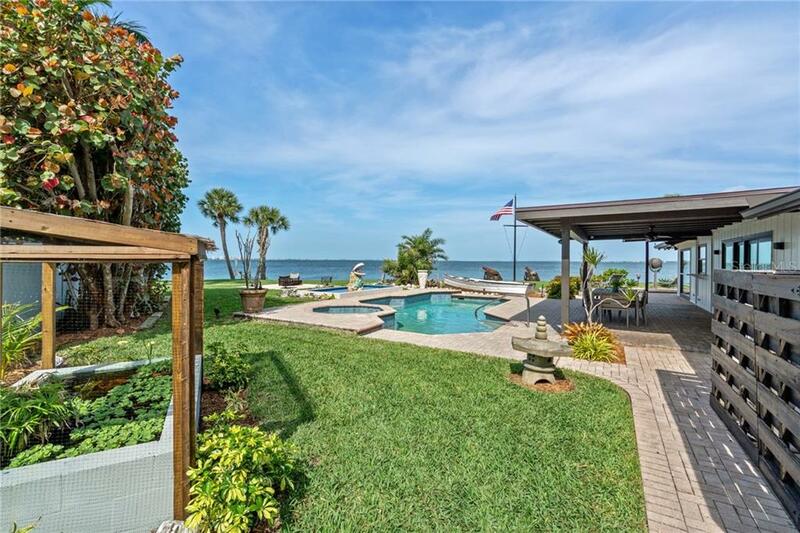 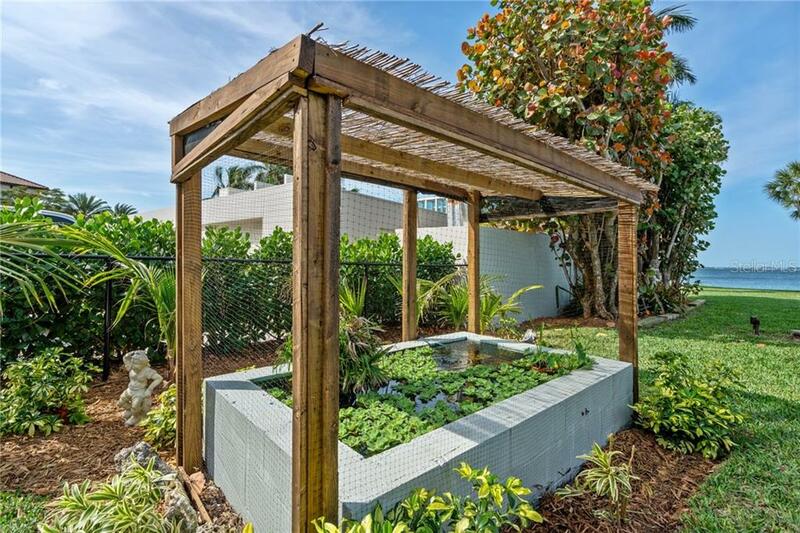 A series of outdoor rooms embrace an Old-Florida flair and include a fire pit area, koi pond, wading pool, and more. 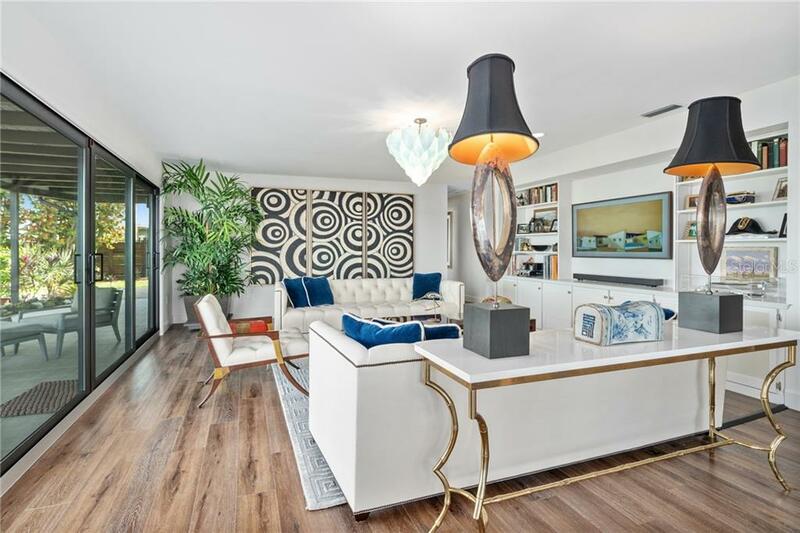 In the heart of what has been named “one of the best cities in the nation” in 2018 by Conde Naste, experience the art of living.